Happy Mani Monday everyone!! I am just back from the amazing Snap Conference (and exhausted!) so this post will be short and sweet - the awesome Leith McKenzie came over and rocked out some awesome gel nails for me - I'm in love! 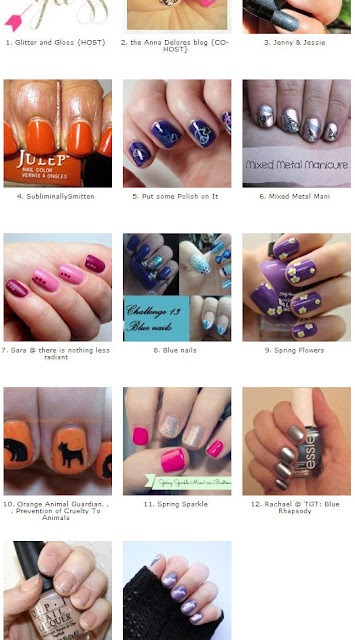 There were SO many fab link ups last week that I just couldn't choose a favorite - you are ALL nail rockstars! 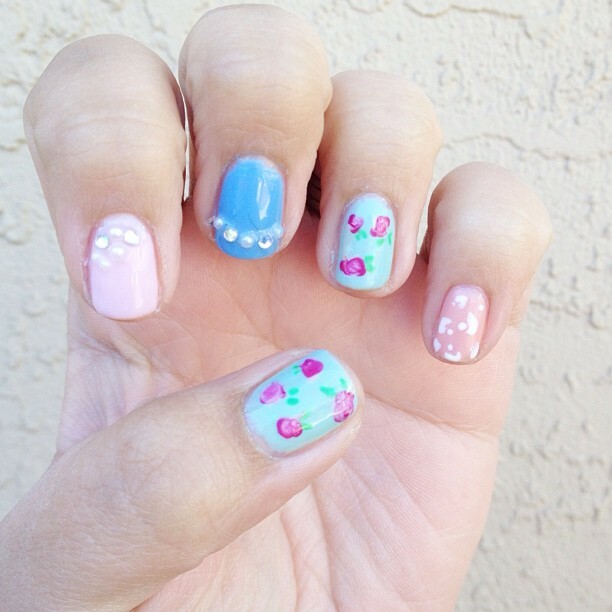 Have a great week, and cheers to pretty nails! can u come over and do my nails please?? um, i need someone to come over and do my nails! these are all so fabulous!